Flexible! DIY your own travel insurance plans. 3 optional covers, including Travel Extension, Golf Cover & Excess Waiver. Follow-up medical treatment in Singapore expenses covered. Many leisure sporting activities covered. Unlimited cover for all ATAP Emergency Medical Evacuation and Repatriation expenses. Apply today for either a Single Trip / Annual Plan / Family plan. With over 20 years of experience, Columbus Insurance Holdings Ltd, owned by parent company The Collinson Group Ltd., is a leading travel insurance specialist in Europe and Australia. 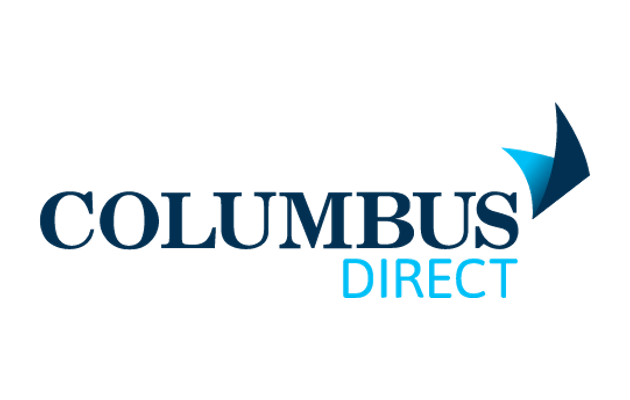 Columbus Direct, the direct to market brand for these countries, has received international recognition winning the ITIJ Insurance Intermediary of the Year Award in 2008, 2012, and 2013. The Collinson Group is now expanding its footprints to Asia launching Columbus Direct Pte. Ltd. (Columbus Insurance) in Singapore as a strategically key regional market. Customer satisfaction and value for money are the driving forces behind Columbus Insurance and we pride ourselves on providing a quick, efficient and hassle-free service. 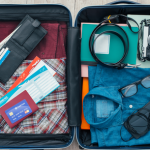 Understanding that while you may want full protection for your travel, most travel insurances in the market provide a whole range of covers which you may not need them all! Columbus Insurance acknowledges the importance of tailor-making and we, therefore, offer optional benefits to best suit your needs without you spending an extra dollar on unnecessary covers. All our transactions are conducted in Singapore Dollar. You can rest assured that by arranging your travel insurance through Columbus Insurance, you are dealing with a reputable company. They are authorised and regulated by the General Insurance Association of Singapore. Columbus is owned by the Collinson Group which employs over 700 staff of more than 40 nationalities in 14 countries. The Group has customers in 120 countries around the world. The Collinson Group is extremely active in the travel business. The companies offer everything from travel planning software to travel insurance and customer loyalty programmes for the travel industry.